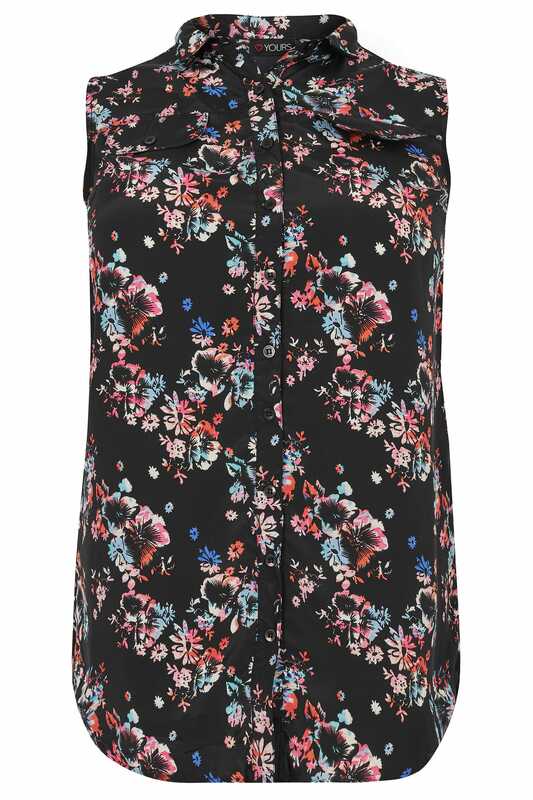 Add a hint of colour into your wardrobe with this bright and bold shirt. Lightweight and comfortable, its longline style features two mock pockets and secure button fastenings. Team with washed denim and flats for a go-to daytime look. 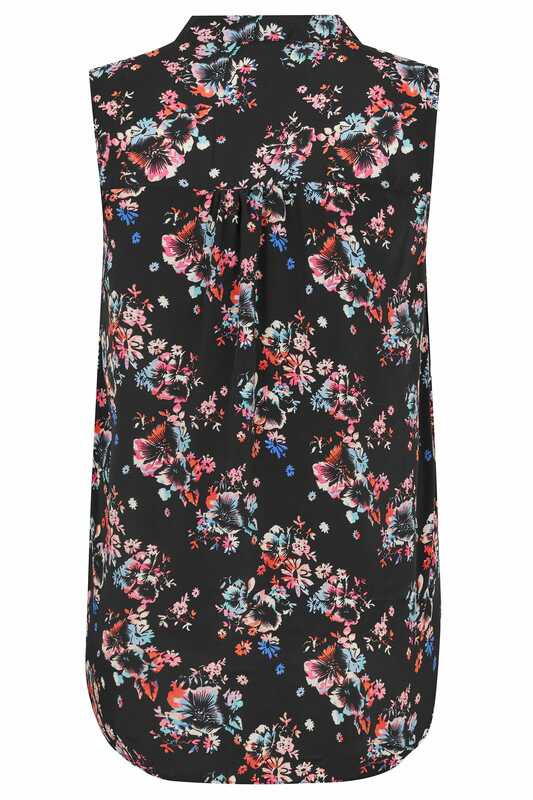 We are loving the floral print.